If a civil case does not go your way, there are legal options to consider to help you and your loved ones. Our Stockton, CA appellate lawyers can walk you through your options following an unfavorable legal decision. One option is a motion to set aside judgment or vacate judgment. These motions are filed after the ruling has been made. Let’s take a moment to consider why a motion to set aside judgement may be sought, what the process involves, and what if means for you and your loved ones moving forward. If you are unsure if your situation qualifies for seeking such a motion, be sure to consult with an attorney from our law firm. When Should You File a Motion to Vacate Judgement? Typically the motion must be filed in a timely manner, and no later than 30 days after you receive a Notice of Entry of Judgement in the mail. This notice is generally two weeks after the end of a trial. If you are the defendant and never attended the court due to a failure to be served the plaintiff’s legal claim, you have 180 days (six months) to film for a motion to vacate judgment. This 180-day deadline also covers cases, fraud, misconduct, and misrepresentation. Are There Exceptions to These Filing Deadlines? In very rare instances, it may be possible to file a motion to vacate well after these noted deadline. However, since these are exceedingly rare instances, do not expect this to be the case unless your circumstances are extraordinary. What Happens If a Judge Grants Your Motion? If your motion to vacate a judgement is granted, that means that the trial process starts again. This allows the legal process to run properly and fairly. 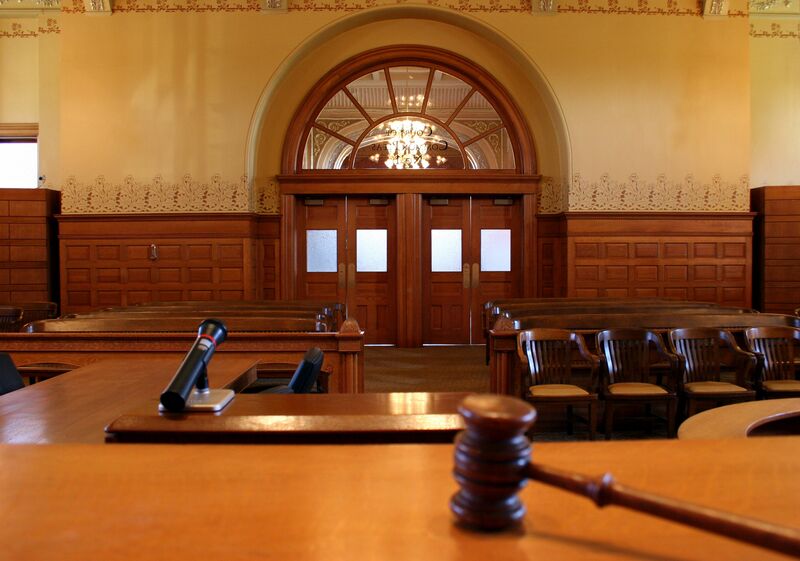 What Happens If a Judge Denies Your Motion? If your motion is denied, it may be possible to appeal the decision. This is where the assistance of an attorney will be crucial. Should I Seek a Motion to Vacate Judgement? The best way to determine if you should seek a motion to vacate judgement is to discuss these matters with a legal representative. An experienced appeals lawyer can guide you through all of your legal options and discuss which actions may be most beneficial to you given your circumstances. To learn more about your legal options and how we can help you, be sure to contact our team of attorneys. The lawyers of Shore, McKinley, Conger & Jolley, LLP will help you in your time of legal need.